This program is focussed on tangible increase in Project professional's ability to deliver projects successfully, through an innovative concept called “Assurance Management “. 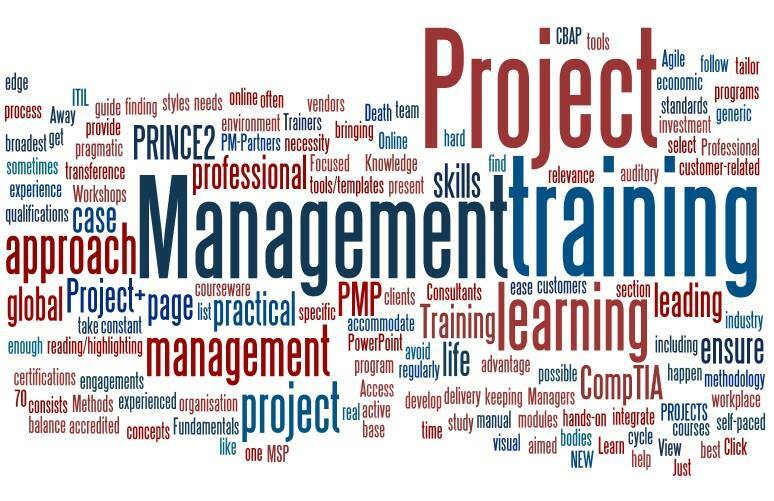 These workshops go beyond the standard PM Body of knowledge, methodologies, Processes, Tools and focus mainly on Practical Project Management insights getting applied at ground level. The learnings would be from practical project case studies they can easily relate to. There would be hands-on exercises (using objects) and linking the learning’s to the real-life project world. The case study session enables participants to practice applying the internalised concepts and gain confidence to convert this experience into a sustained habit to deliver continuous and /or breakthrough results. Project Managers, Program Managers, Project / Team Leaders, Consultants, Relationship Managers, Alliance Office heads, Outsourcing Professionals, Business Development Managers. This is a mix of Instructor led workshop designed to enable participants to learn through practical project management insights/wisdom. Experiment through hands-on case studies. The workshop is interactive, providing participants with the ‘thinking triggers’ and ‘practice sessions’ they need, to internalize the concepts shared, which can be immediately applied to real life project work.